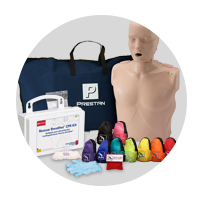 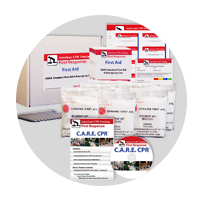 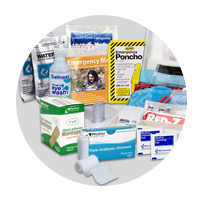 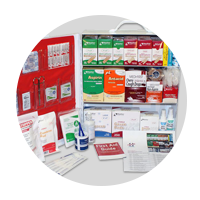 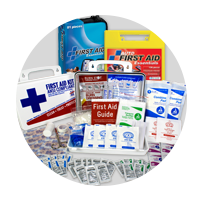 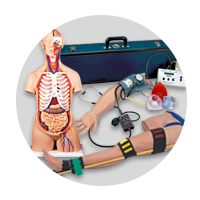 This 110-piece first aid kit is ideal for contractors, fleet vehicles, work sites or small companies with up to 25 employees. 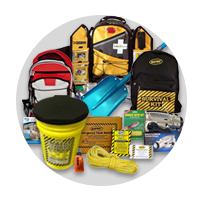 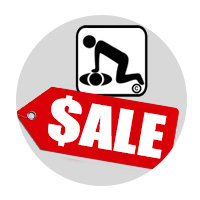 It meets federal OSHA recommendations and carries 17 critical products including a 4 oz. 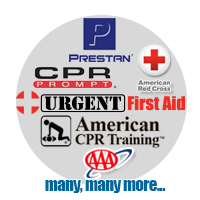 eye wash and a CPR one-way valve face shield. 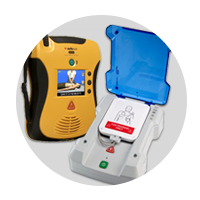 The strong metal case is wall mountable yet has a handle for easy carrying. 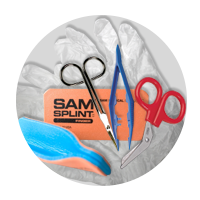 * (50) Adhesive plastic bandages, 3/4" x 3"
* (1) Triangular sling/bandage, w/2 safety pins, 36"
* (1) Conforming gauze roll bandage, 2"
* (6) Gauze dressing pads, 2" x 2"
* (1) Instant cold compress, 4" x 5"
* (1) First aid tape roll, 1/2" x 5 yd. 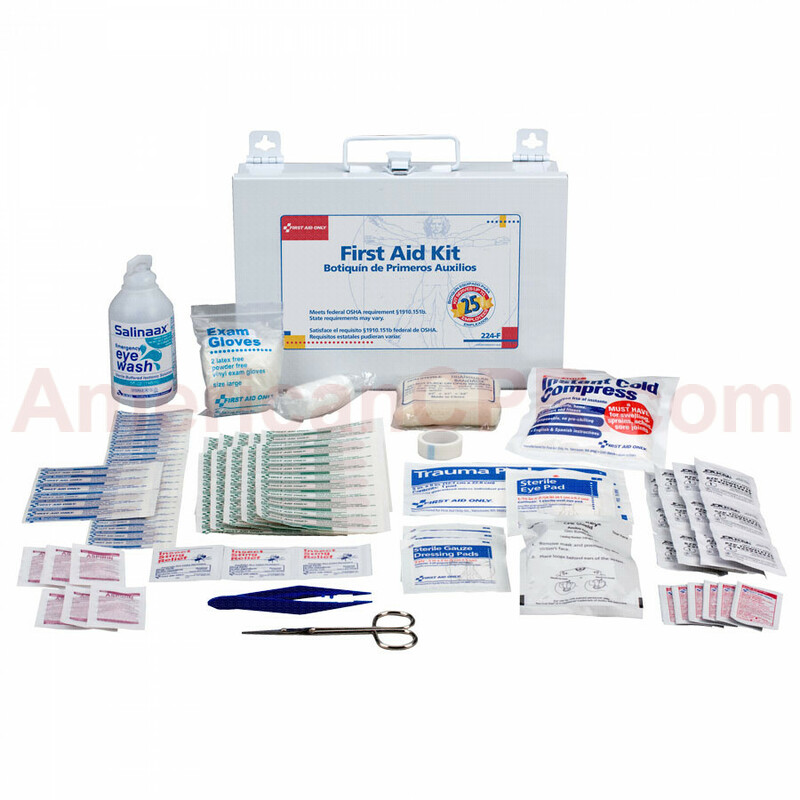 25 Person Bulk First Aid Kit w/ CPR Face Shield - First Aid Only.